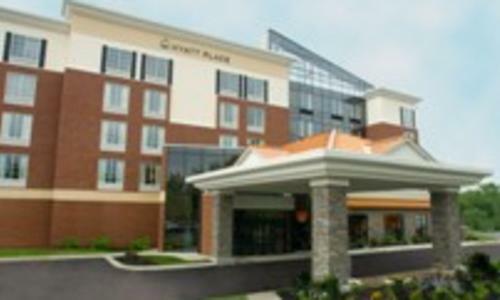 Host your next event at the Hyatt Place Saratoga/Malta. As a fellow member of Discover Saratoga we would like to offer you: Rooms: 15% off our selling rate when you book 10 or more rooms. Meeting Space: Need to host a meeting mention you are a member and you will get ½ off our meeting room rental per event. Package: If you are in need of overnight rooms and meetings space we will offer a great group discount and comp your meeting space while your attendees enjoy coffee and tea on us. Contact Victoria Vogel at victoriav@prestigehg.com or (518) 889-5104 for more information to book your event needs today!